"Is FreeTaxUSA Real" is one of the top searches for this website on Google. Yes, it's real and yes the software is actually really good for the price (free for federal and $12.95 for state filing). FreeTaxUSA first appeared on archive.org in February 2003. Their homepage shows that they have filed over 18,000,000 free tax returns with the IRS and they have over 80,000+ reviews. Their about us page says the company was started by a CPA and some computer programmers. The vast majority of the reviews on their website are positive and seem to be written by real people. The software provides a similar service to other online providers, like TurboTax, TaxAct, or H&R Block, except FreeTaxUSA's federal return is always free for everyone, no matter how complicated someone's taxes are. Most services charge for federal returns if you're taxes include anything besides a 1040ez. There don't appear to be any surprises this year (which seems to be the norm for this service). The pricing, for state returns, will be $12.95. Sometimes companies change their filing prices later in the season, so we'll have to keep an eye on this. A somewhat 'new' feature is the ability to import a PDF from any major service is supported. One of the nice things about FreeTaxUSA is they don't have new gimmicks or higher pricing each year. A lot of the customers mention this in their reviews. 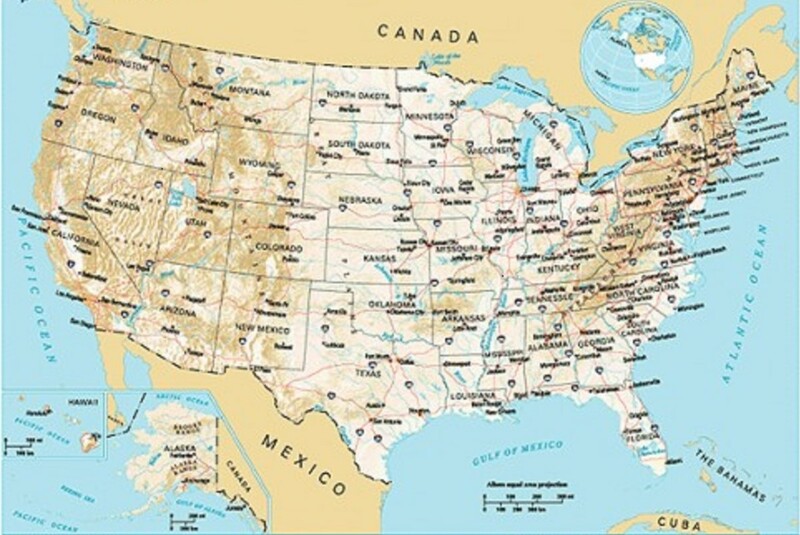 I've done a lot of research for this review and there is one thing almost all the other reviews get wrong... FreeTaxUSA supports all major federal forms for free (see the bottom of this page for a complete list). They support buying/selling a home, investment income, 1099 contractor income, and a just about any complex scenario a taxpayer might have. Other reviews say 'It's great for simple returns' but they support so much more than that. The nice thing is that you don't have to take my word for it because you can create a test account on their site and see if it supports your situation. Use a throwaway email account and take a test drive. While you're at it, contact their customer support and see how quickly you get a response. I sent a number of questions and I received a response within five minutes a few times and I received an answer within the hour for harder questions. Visitors prepare their taxes through an online interview process. Once the questions have been answered the software fills out the necessary tax forms. The forms can then be e-filed, or mailed, with the IRS. Users can print out the forms for their records or download a PDF of the completed forms. The federal return is free for everyone. The federal service here is a beefy, full flavored federal return, not the watered down free federal other sites provide. The 'watered down' federal other sites provide only includes support for the 1040ez form or has income or age restrictions. However, the federal return on this site includes everything including buying/selling a home, investment income, rental income, 1099s, etc. The state return is $12.95. When filing fed and state together this is the cheapest price I could find anywhere online for filing both. For being a small company the software has a lot of positive reviews. The screens are easy to understand and most people mention how fast the process is. Many reviews mention the 'no BS' or 'no gimmick' approach to pricing with no 'bait and switch' scams. I could go through the processes without worrying about upgrading or finding myself buying something I didn't know I was committing too, which was nice. Will you be using FreeTaxUSA to file your taxes this year? Yes, I will use FreeTaxUSA to file my taxes..
No, I'll try something else. In previous years, one of the biggest downsides was the lack of import features. You can now import your return from other services besides FreeTaxUSA. Other types of importing (like W-2s, stock transactions, and other tax data) still isn't supported. This service auto-imports your last year's data, if you used them last year. This is provided gratis (/free), while other services will mandate an upgrade for you to get your info from last year. Do you remember the filing PIN you used last year? Don't worry, this service has carried it forward to this year's return for you. I had to dig for these other downsides but in the interest of being thorough I thought I'd list them here. They don't have specialty calculators for charitable contributions. They still support charitable contributions but a calculator to estimate the value of your contribution isn't provided. The software can't do advanced business taxes (corporate, LLC, partnerships, etc). They don't have a boxed product. They don't have retail offices so you can't walk in and have your taxes prepared by a person. Because the tax code is so complex CPAs and other tax experts all depend on software, software that is very similar to what FreeTaxUSA provides. The software doesn't support refund anticipation loans (RALs), cash cards, or selling gift cards. 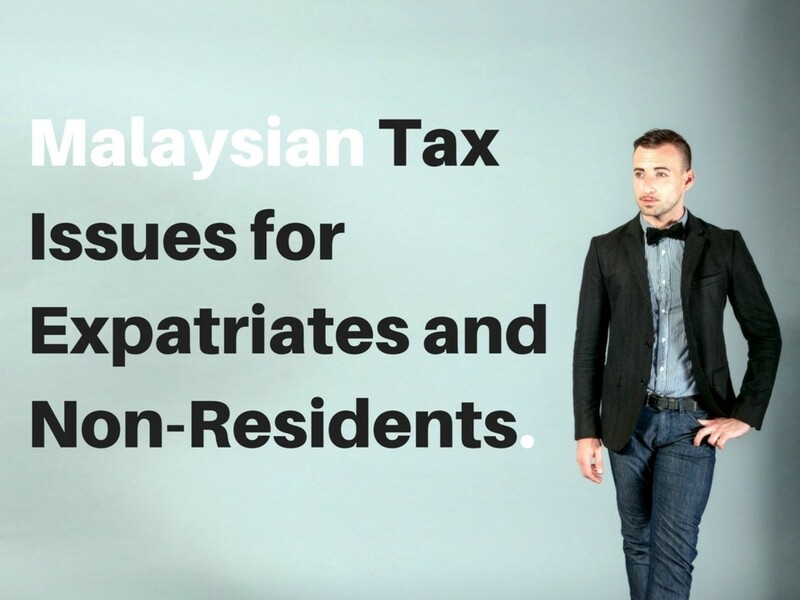 Instead, direct deposit and e-file are provided for tax refunds. This means customers keep all of their refund without additional fees. A common complaint is that the company doesn't have a phone number for customer support. There are reviews that mention that the customer support (which is email only) is quite good but there are some negative complaints as well. Some reviewers mention that it's difficult to sign in to their account and that they couldn't retrieve a new password easily. "I just finished my return using FreeTaxUSA.com. It was the best filing experience I have had in 14 years! I usually use a different website but looked for something cheaper this year. I looked at several sites where federal e-file was free and state was $10-$20. FreeTaxUSA.com was the easiest, fastest and most efficient system I have ever used. No unnecessary questions, quick and to the point, and it still found more deductions for me than I found by myself. Thank you!!" "Never received my return and don't know why - It took me a long time to file, paid for your services, and don't know how to find out why I didn't get my return from federal or state." "I have used this software for about 6 years or so, and I haven't had any problems with it. I will state that my return is relatively simple so I'm pretty confident this software can handle that. My only issue is the support. They are not helpful to say the least. They haven't been rude or anything like that, just really unable to provide answers to what I thought were simple, straightforward questions. Mind you these were not tax questions but questions that should be able to be fielded by someone in tech support." Reputation - Is FreeTaxUSA Safe to Use? FreeTaxUSA is a TaxHawk Inc company. The BBB has a rating of A+ for the company. The company is an authorized e-file provider. The IRS has a rigorous application process for authorized e-file providers. These steps include submission of fingerprints from all owners of the company, a credit check; a tax compliance check; a criminal background check; and a check for prior non-compliance with IRS e-file requirements. 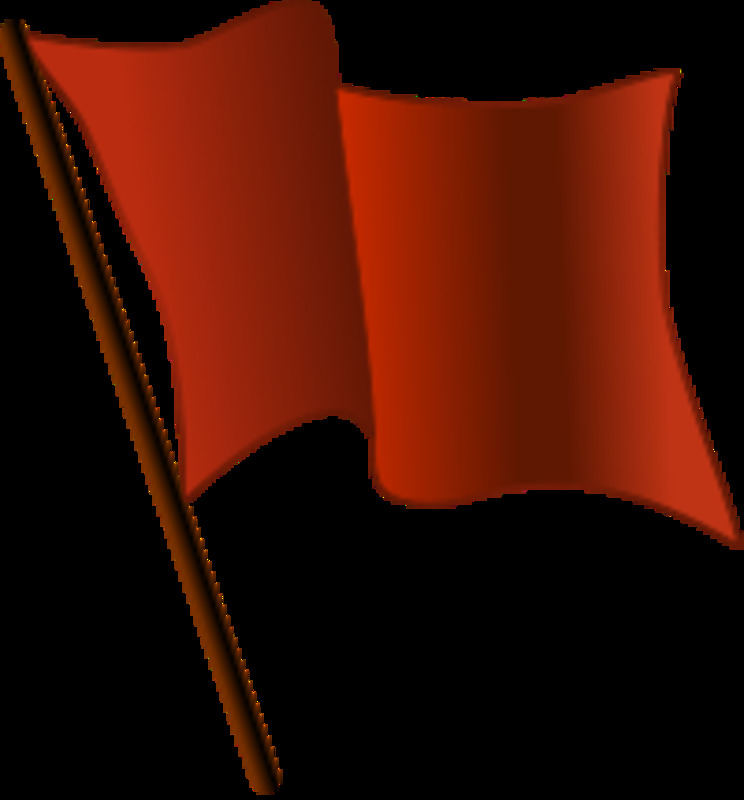 Getting approved is not easy and the IRS reviews compliance each year. In the IRS's own words "The application process is not simple, but as a tax professional, you understand these steps are necessary to protect the integrity and security of the electronic filing system. We all have a stake in maintaining the highest standards for e-file providers." The company has filed millions of tax returns; according to their homepage. They have been around for quite a while; at least 11 years according to Archive.org. I really appreciate Jacob Wright's thorough review of Free Tax USA Tax prep. I stumbled upon this software last year when I was late-filing, as it was the only option left for me to file 2016 taxes in December 2017. Right there, they earned my appreciation, so I went back to file my 2017 taxes, naturally. I paid a little extra ($6.99 maybe?) for additional support because I had a few bigger issues (Form 982) and want to be sure I have someone to discuss this with. So far they've been super fast and their advice has been on-point. I will definitely recommend them to my friends and to readers of this forum. Three Thumbs Up ! I just did my deceased mother's return using this and found it easier and faster than TurboTax - cheaper, too - much. If it had the import features of TurboTax I would start using it for my own taxes, but that feature alone makes TurboTax worthwhile to me as of now. 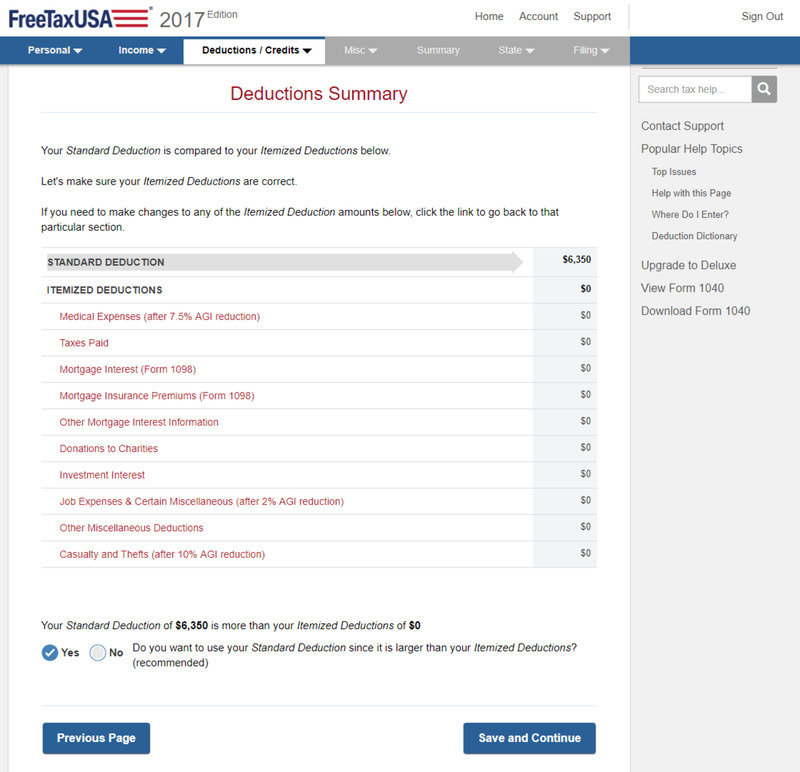 I have been using Free Tax USA for the last 6 years, so far its been really great its cheap and efficient and have all of the forms needed for many scenerios. Customer support responds quickly and the faq page is the best and easy to understand the answers. 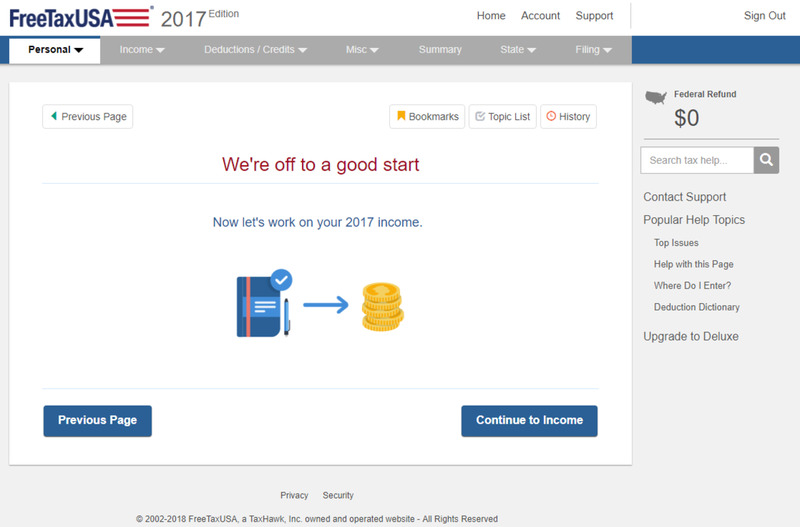 Just about to complete my e-filing with FreeTaxUSA (first time user; waiting to get wife's DL information for direct deposit)... so far, very impressed! Used to be a TaxAct user (I used it for the last few tax years), until use of their service went from about $13 initially to a whopping $62! Sorry, cannot justify a 400-plus-percent increase for a fairly simple tax situation. For 2017, I thought I'd try Hand R; got baited and switched. Because I had to fill out a separate form for additional HSA contributions, needed to upgrade to Deluxe ($36 to file state). At first, OK, that is still just slightly more than half of TaxAct--no problem (paid about 40 for TaxAct last year). Then I get to the end: yes, there is ALSO a charge for federal, bringing total to $71. Left the site right away, looked for another. I tried CreditKarma, but the state form didn't include all deductions. Then I found FreeTaxUSA--worked flawlessly! No gimmicks. As long as the final e-file works, I would come back next year without hesitation, esp. at these prices! Freetaxusa wouldn't allow me to deduct my property taxes for 2017 this year because they said that congress didn't extend it for 2017. Is that true? I have used this site for over 5 years. I never had a problem with retrieving a password and believe me I have retrieved them over 5 x's during these past years. My funds have been deposited as usual and fast! 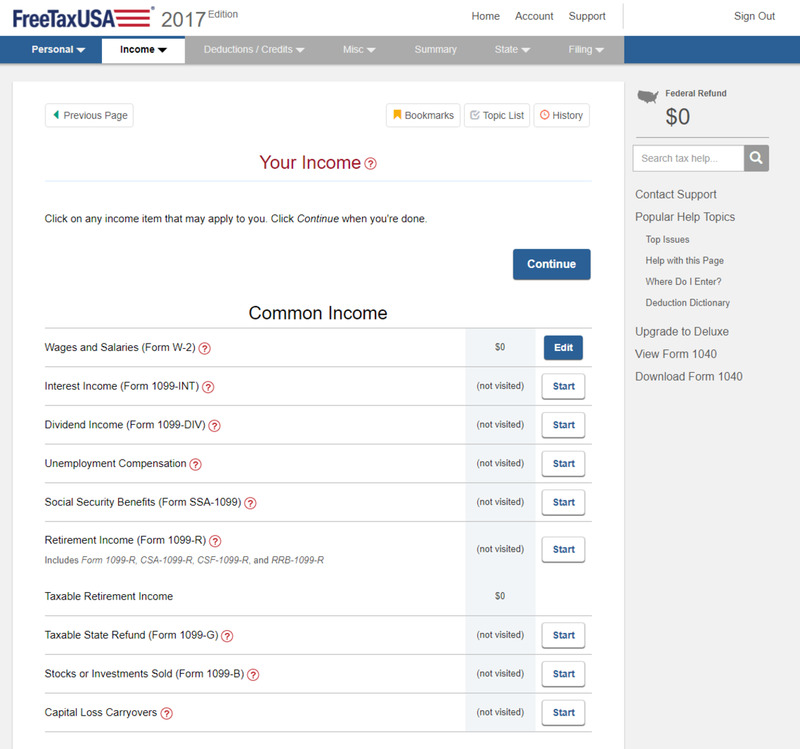 Free Tax USA is user friendly. I would absolutely recommend it! Pathetic company. Don't use their software. I spent hours preparing a federal and state return. At the time of payment, I saw my card got declined. I checked with bank and they confirmed there was no attempt from merchant and therefore error is on merchant's end. Then I tried four more credit cards from different banks on two different machines, it didn't work. I contacted support and was surprised and upset to see their answer: "I apologize, at this time we cannot determine why your credit card will not authorize. If you wish to file a tax return, you will need to find another service to do so. Again, I apologize for the inconvenience." Not only they were unable to help, they posed as if error was due to my credit card when the problem is in their portal. Now they suggested me to spend all that time again using another software. Instead of bypassing the payment requirement for me and letting me file, they are sending me to find some other software????? That's absurd. I have used this site for many years, at least 8 or more and I love it. It is thorough and walks you through all issues. Never had a password or log in problem, that person probably is typing it in wrong, or may have forgotten that it is case sensitive. I recommend FreeTaxUsa to all my family and friends. I read your article and decided to give Free Tax USA a try (after trying to do my taxes with esmart again and H&R Block who claimed it would cost me zero dollars-not true). I was very satisfied with Free Tax USA. My federal filing was free even after putting in my W-2G. And my state tax only cost me $11.65. I tried using an old coupon code that I found in the comments below. It was no longer valid, BUT they gave me an updated one to use! That's a FIRST for me! Coupon code is: FREETAXUSA10. Thank you! Oh, and because they asked me more thorough questions than H&R, I received a bigger state refund!!! I have been using FreeTaxUSA since 2011 to file my taxes. For some odd reason, I decided to be cheap last year and used Turbo Tax so I wouldn't have to pay to file my state. While I found Turbo Tax to be just as user friendly, something just didn't feel right as I was going through the screens..... I was already used to the screens on FreeTax so I just chalked it up to me being scared of change. But then, sure enough, I got audited for my State taxes. I did get my refund (90 days later) but when I looked over what the State received from Turbo Tax, there was some extra blank form in there that I didn’t even fill out online. That has never happened with FreeTax. I'm sticking with what I know and going back to FreeTax this year. The biggest difference for me between the is, with Turbo Tax, unless you are paying for the upgrade, it won't automatically filter your information from last year. You have to enter everything all over again. With Free Tax, I can go back to my tax year 2011 and access that information if I want to. It will put you through security questions to make sure it’s you especially if you are using a different computer. As someone who has been working the same job for several years now, I appreciate not having to enter the same information over and over again. Saves time. 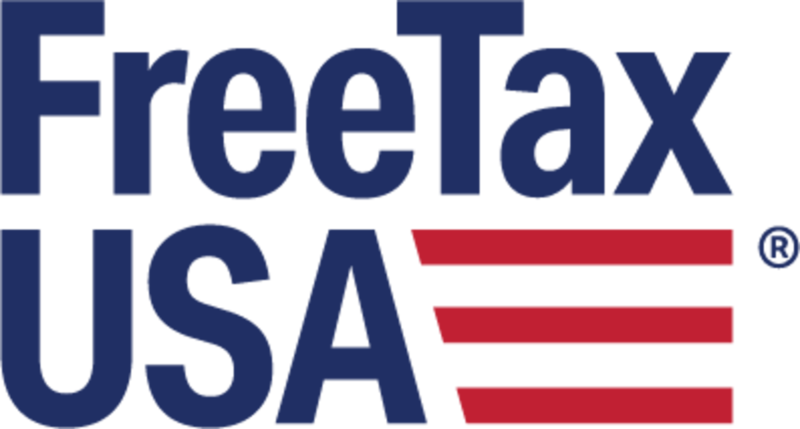 After my experience with the audit last year, I am once again a FreeTaxUSA supporter. This is a great article about FTU. I just did my 2013 taxes on TurboTax and was able to deduct the $100 cost from my refund. However, I have previous years to amend/do over, and do not want to pay the at least $60 for TurboTax downloads, especially when I am not sure of a refund, but also because I don't have the $$. @Roger: I particularly appreciate your response that FTU is comparable to TurboTax because once you get used to a program, it is hard to switch. But based on your comment, I am making the switch right now. I hope all of your comments are right on! Thanks! Did my personal and business taxes w/ FTU. My wife wanted to try FTU last year and we'll stick with it. Pretty comparable to Turbo Tax. I like the usability of FTU a lot better than TT. Loved It. I'm a real customer. I paid the extra for e filing the state return and audit. You never know. I also did the emails of friends to enter in the $300 weekly drawing. The software was pretty easy and I got quick responses from customer support. Yeah - I like talking with a human being on the phone, but unfortunately, you are usually on hold forever during tax season or speaking to a person with a heavy accent, so this works for me. I have used this site for several years. I have tried others in the past. This is an awesome site that is FREE for federal returns and the cheapest for state returns. I have told several friends about Free Tax USA and they have tried it. An needless to say, we will no longer be using any other software but Free Tax USA.